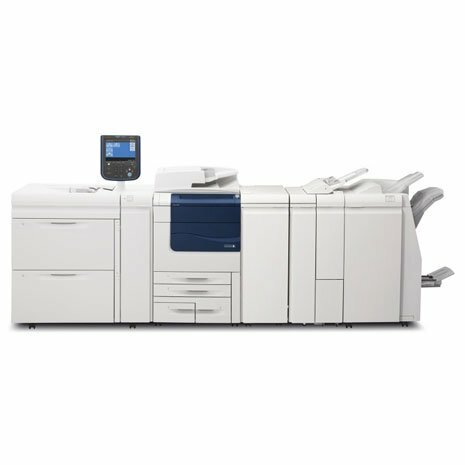 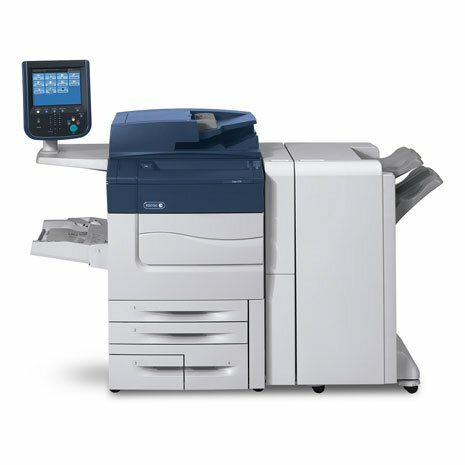 The Xerox Color 560 & 570 are best for graphics intensive and short run production applications providing you with multifunction technology and the very best color! 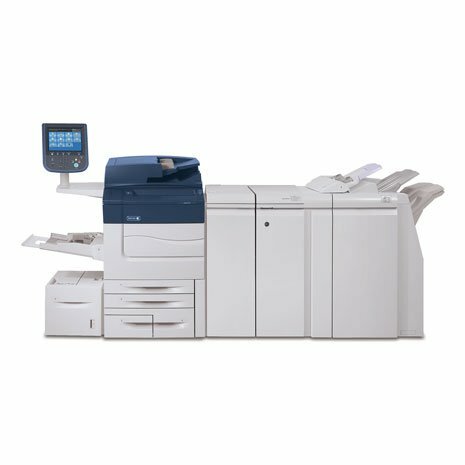 The Xerox Color 560 & 570 come with 2 black toner cartridges and have the ability to load toner while running a print job. 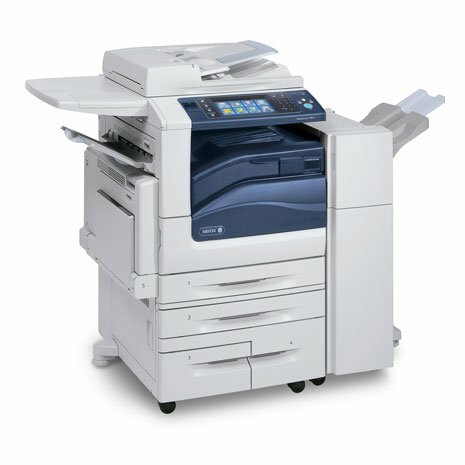 Coated and uncoated media up to 300 gsm are supported. 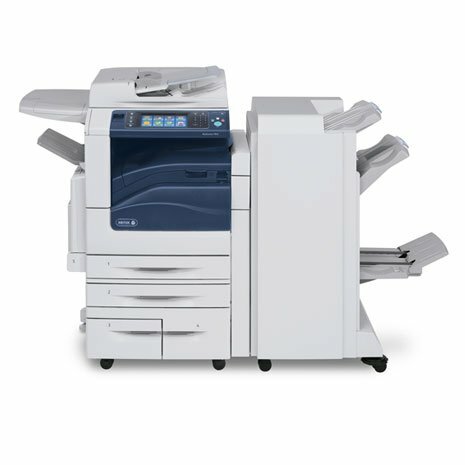 This unit was designed for those who need graphics intensive image quality, dependability and multifunction productivity. 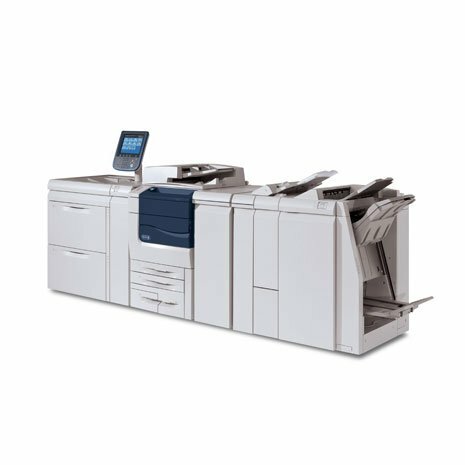 Professional Finisher: Multi position stapling, hole punch and uncoated saddle stitch booklet making up to 15 sheets. 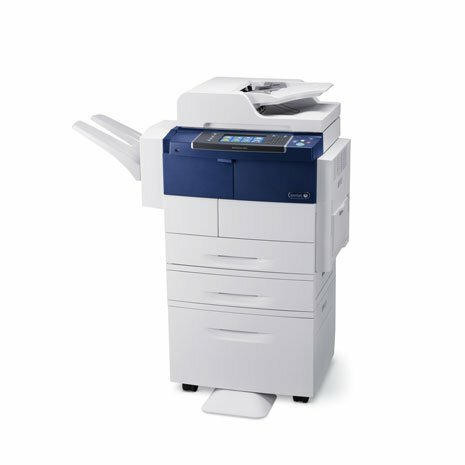 Standard Finisher: Multi position stapling, hole punch, post process inserter and decurler. 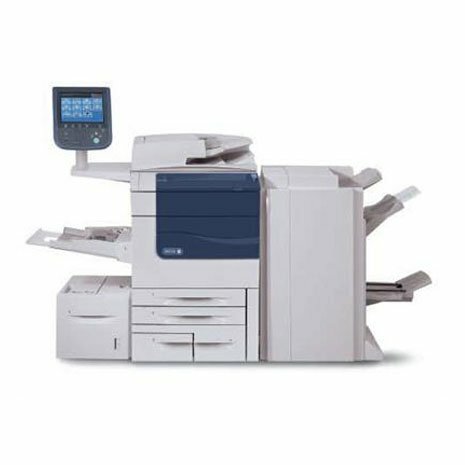 Booklet Finisher: All features of Standard Finisher plus coated/uncoated saddle stitch booklet making up to 25 sheets and optional tri-fold & z-fold. 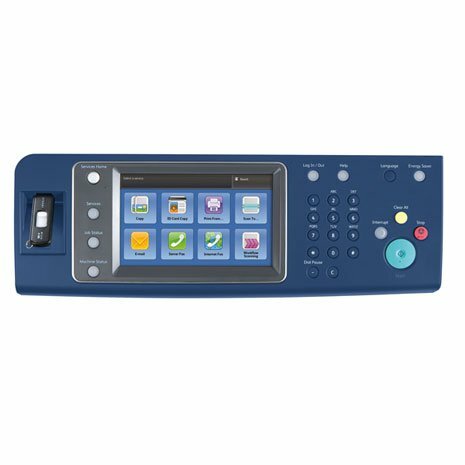 Security Features: IP filtering, image overwrite on a job-by-job basis, secure print, encrypted scan-to-email, email over SSL, authentication, 256-bit Encryption, and IPv6 support. 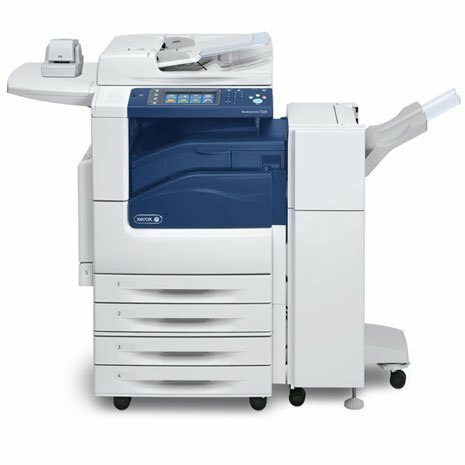 Accounting/Tracking: Xerox Standard Accounting. 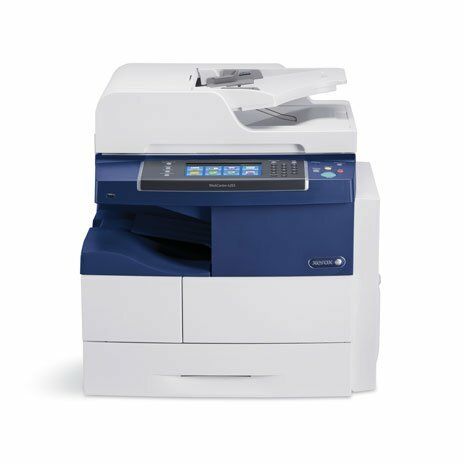 Ability to track and limit copy, print, fax and scan.